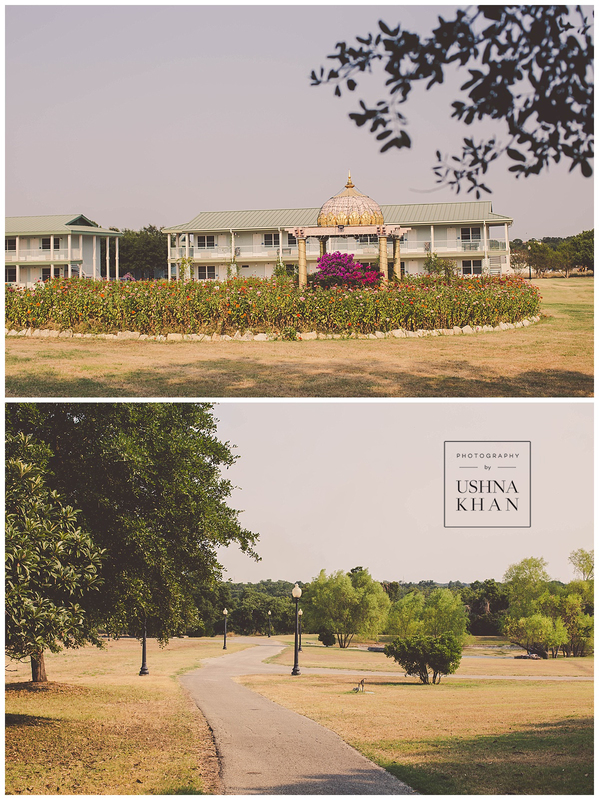 My first time in Texas, and in Austin at that! 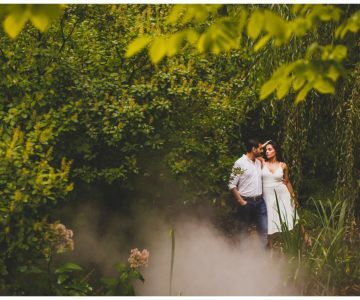 Needless to say I absolutely fell in love with the city and saw some really cool sites that I wouldn’t have seen if it weren’t for shooting at these beautiful venues! 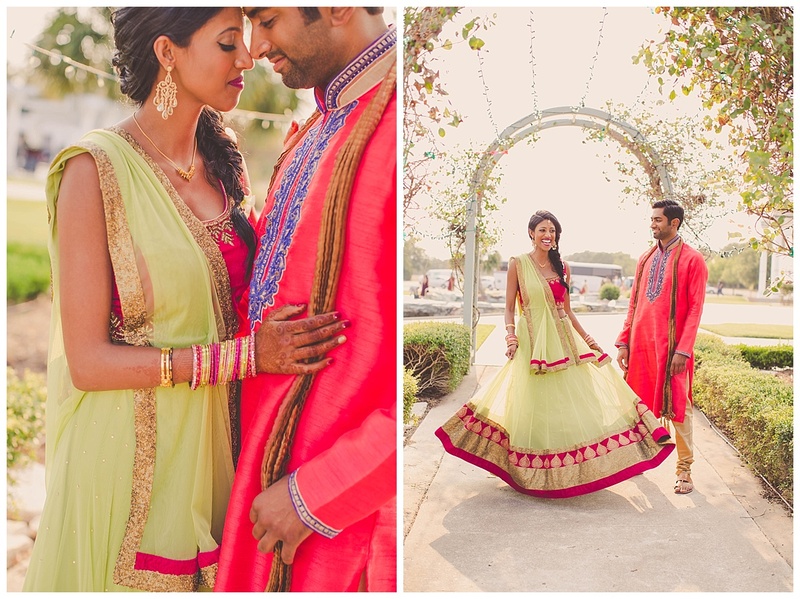 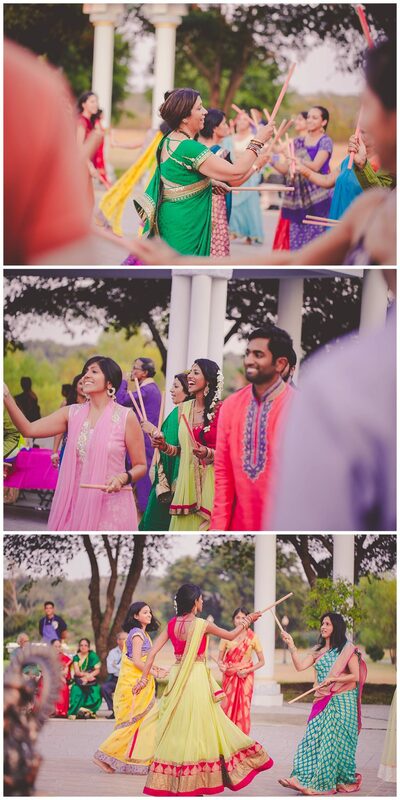 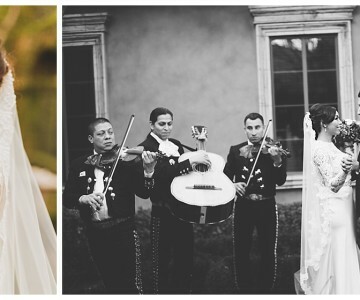 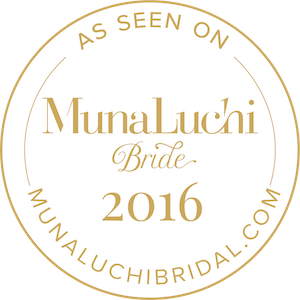 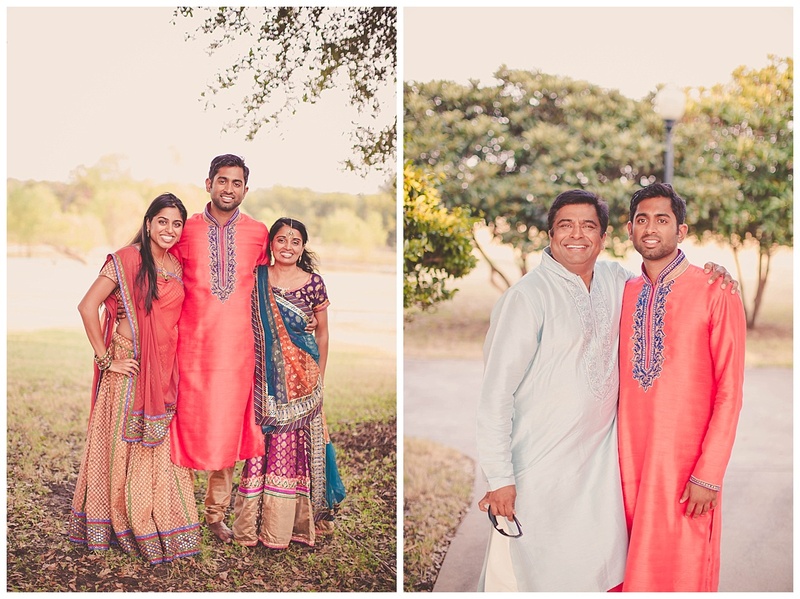 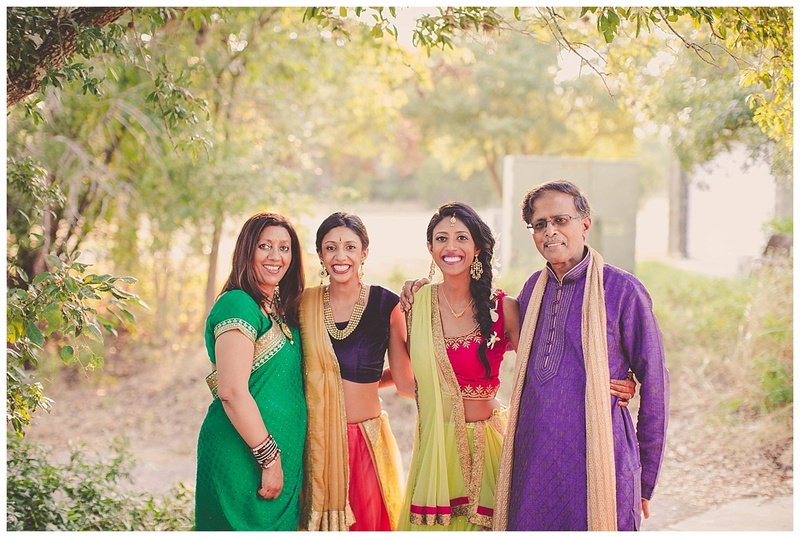 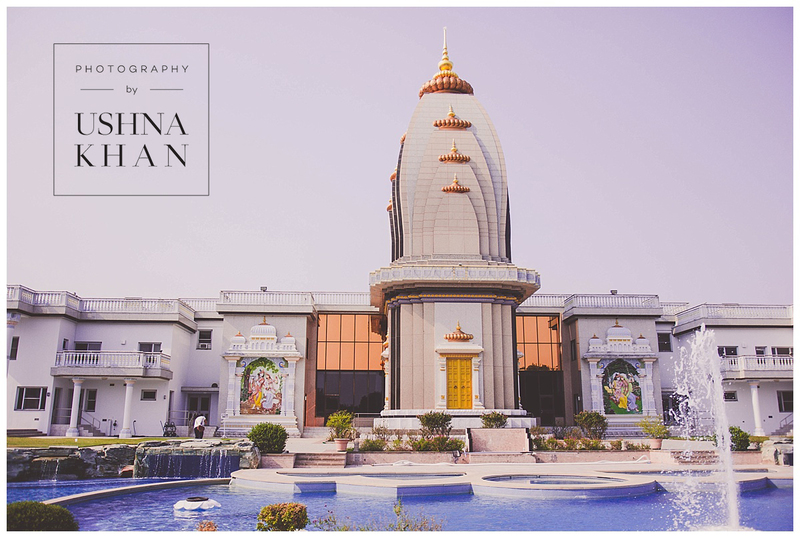 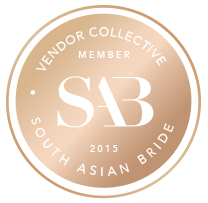 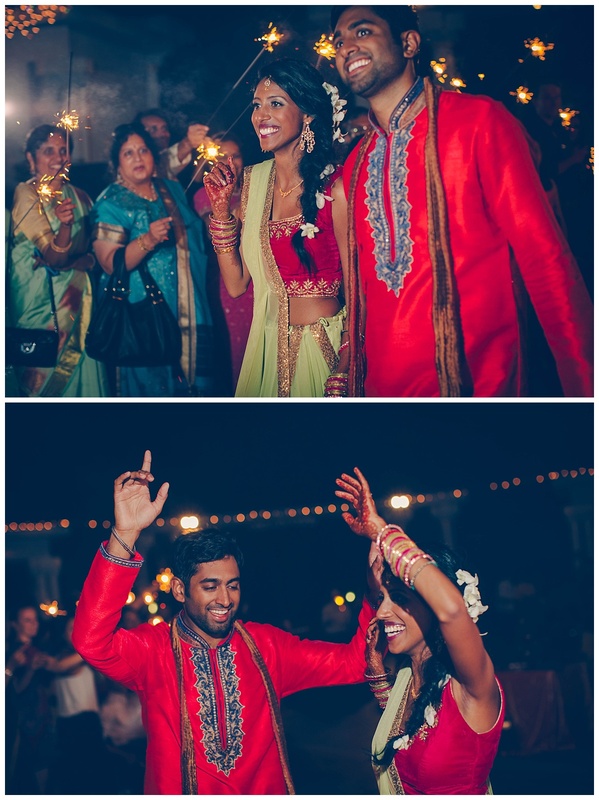 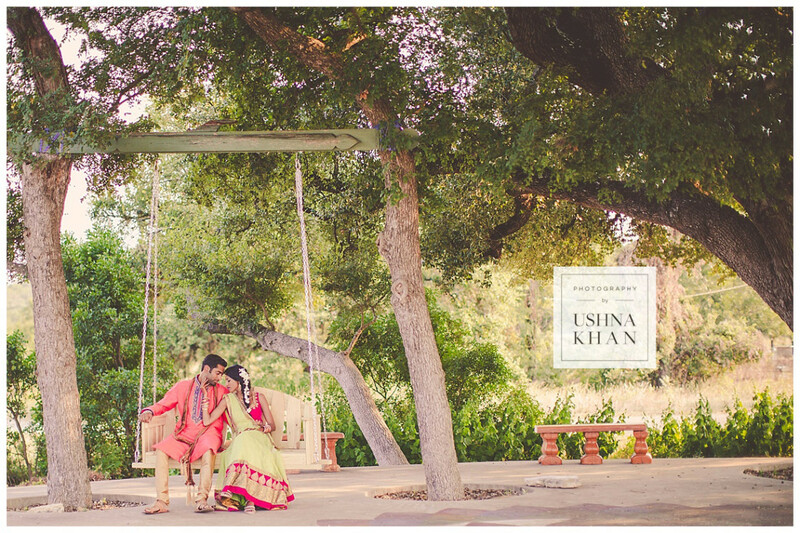 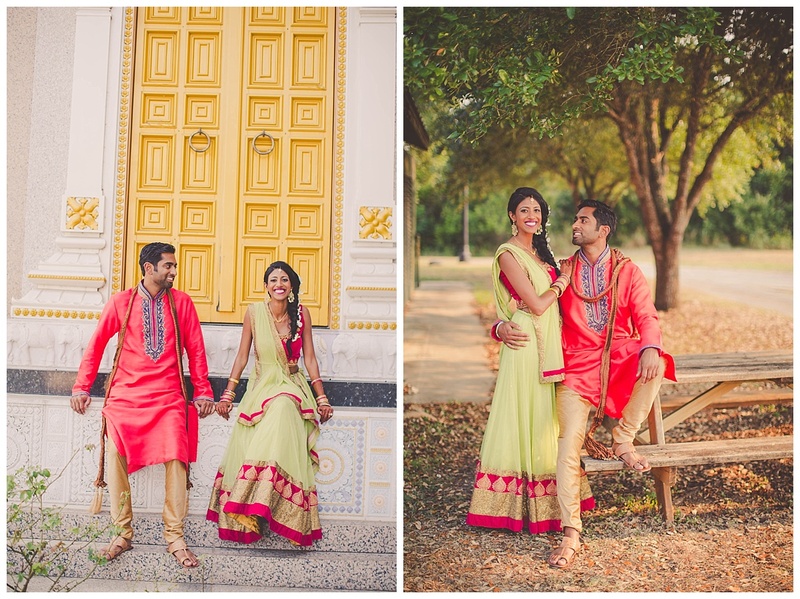 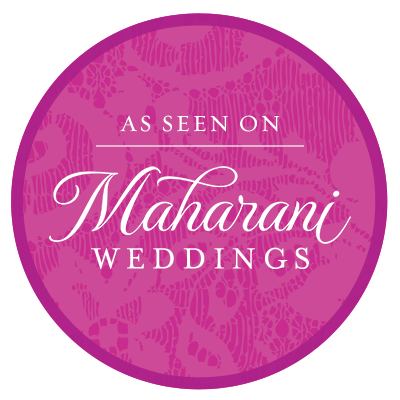 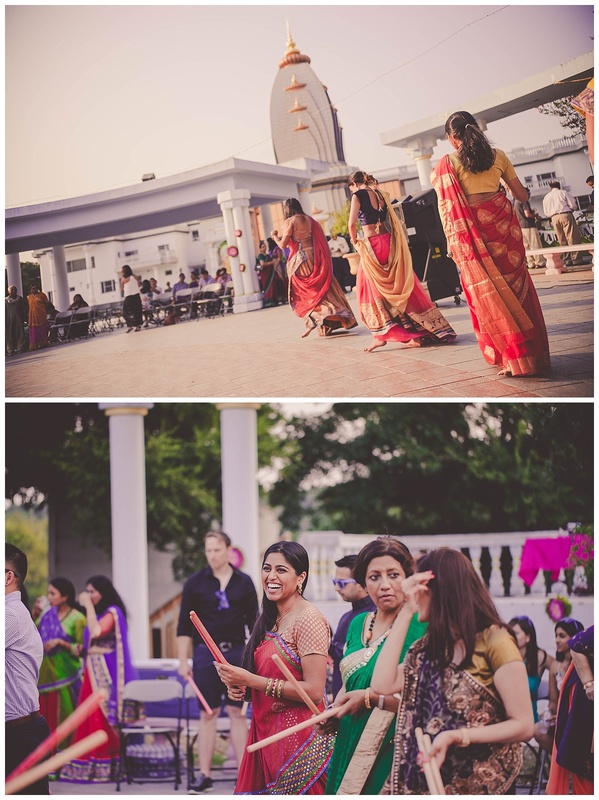 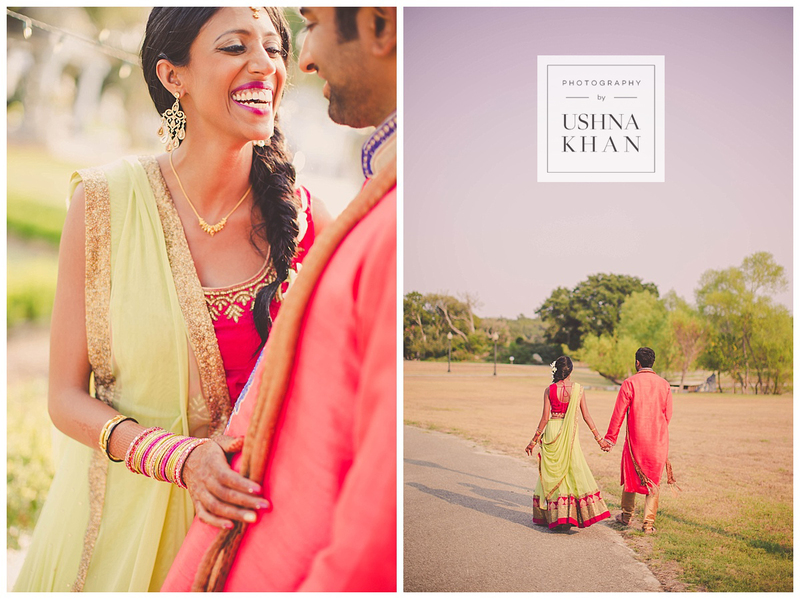 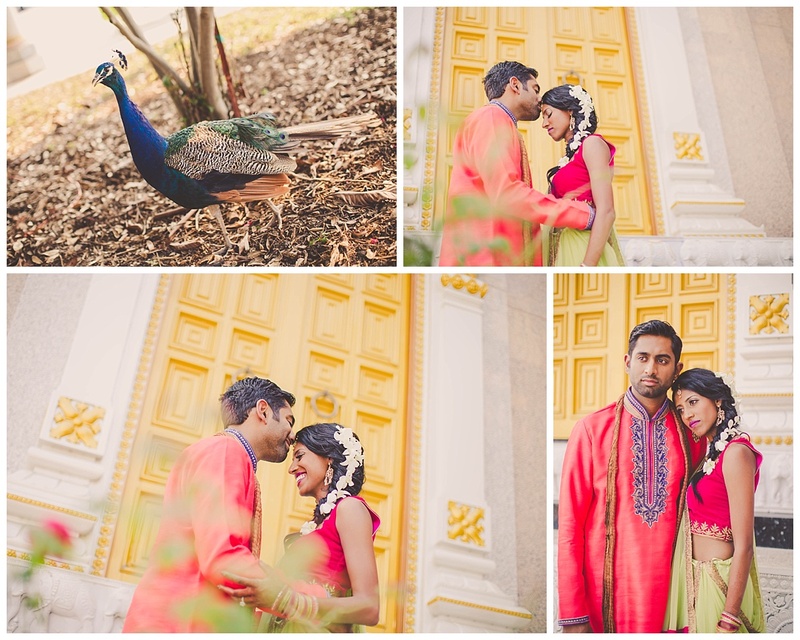 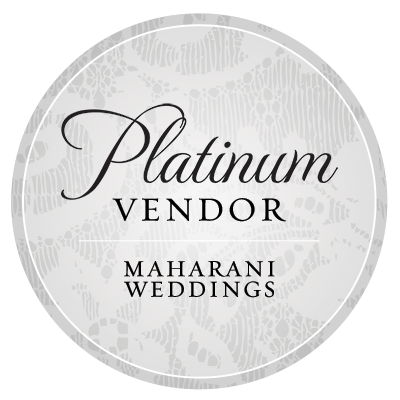 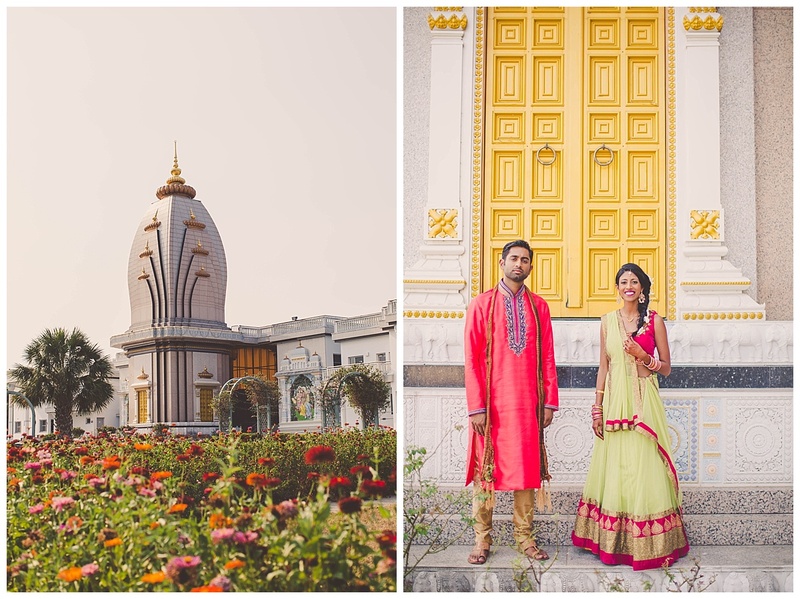 So a special thanks to Manasa and Krishan for flying us out to shoot their fun Indian Wedding! 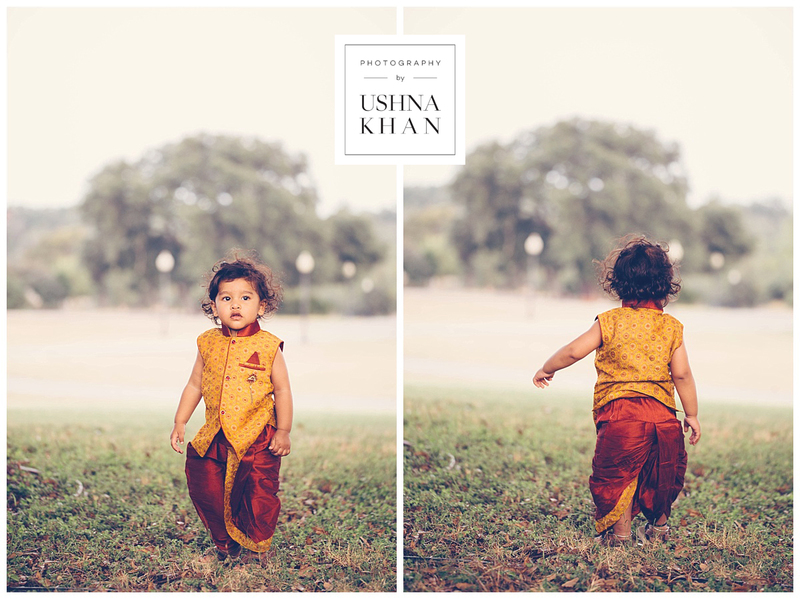 How cute is this Samosa Truck? 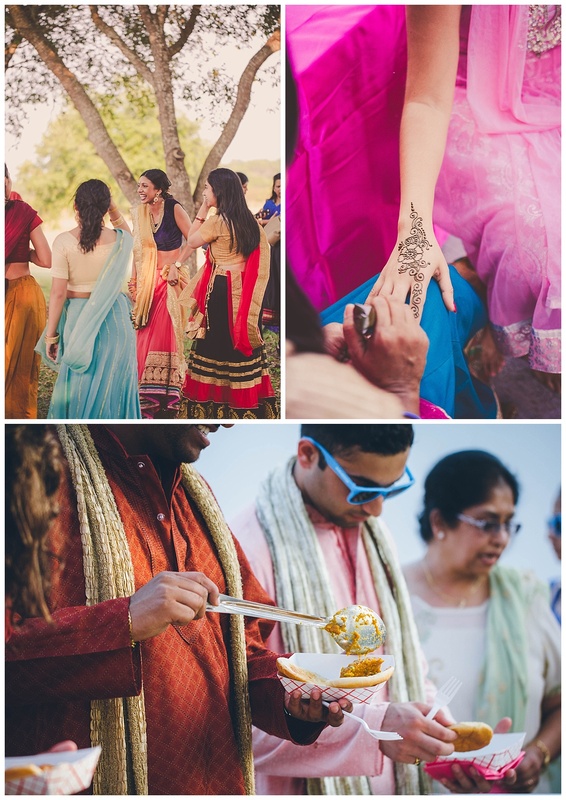 There was so much food at this Sangeet, every corner of the dance floor was serving a different type of dish!